A Finnish woman has become an instant millionaire after playing and winning at Paf.com, an online Nordic gaming site based in Åland Islands. The winner initially won €2.7 million in the Hall of Gods game in June 21, 2018. However, her fortune did not stop there because at the same time she also won extra cash amounting to €350,000 from the NetEnt Mega Million campaign last June 29, 2018. This win is definitely a pleasant surprise, and something that every player wants to hit in their lifetime. According to published reports, the player only placed a minimum bet worth €2 in the Hall of Gods campaign game, and luckily got the mega jackpot. The report also added that the lucky player was initially contacted for winning the Hall of Gods and thanks to the latest development, an extra exciting information has been relayed. The Finnish woman has expressed her overwhelming reaction and gratitude to the big surprise she has ever received. In total, the winner will be receiving the amount of €3,051,379.07. This only proves that Paf Casino site is giving away not only fun and entertainment, but huge jackpots to players as well. As a matter of policy, the management has protected the privacy of its players and current winners for security reasons. This is the reason why the management often provides professional financial advice to players, something that the Finnish player has received as well. Ålands Penningautomatförening, commonly known as Paf, was established in 1966 in the Åland Islands with an objective to raise funds for humanitarian purposes. The official online site of this state-owned company was launched in 1999 to reach out to players who cannot come to physical gaming hubs. The gaming entertainment company is owned by the Regional Government of Åland, and has license to operate granted by the government of Åland Islands. Paf Casino is focused on transforming its revenues into something that can prove valuable to the community. The company has reported a total revenue of €113 million as of 2016, and a total profit of €15.2 million. The profits gained by the gaming entertainment company are annually distributed to support local community projects in the context or arts, health and sports. It has spread out the goodwill by establishing a number of offices in Madrid, Tallinn, Stockholm, and Mariehamn, employing more than 400 people. 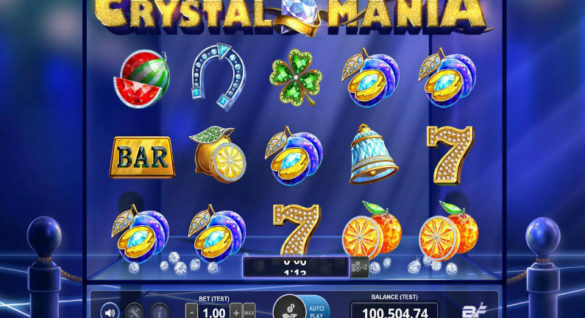 The company is currently equipped with more than 400 games ranging from favorite slots, poker games, live casino games, live betting, lotteries and bingo games. Games at Paf are powered by the leading gaming software providers such as NetEnt, Microgaming, Evolution Gaming, Genesis Gaming, Playson and 1×2 Gaming. The gaming entertainment company comes with wager-free bonuses, giving players more convenience and confidence to achieve huge prizes. Just like the Finnish woman, playing and hitting the jackpot in Mega Million and Hall of Gods means you have the chance to score extra wins courtesy of the Mega Million Campaign period. The Mega Million campaign is the initiative of NetEnt to drum up support and excitement for the World Cup. The program ran for a limited time, ending last July 15. 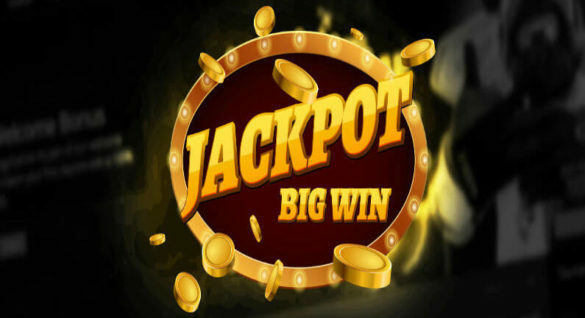 The program may have ended, but it managed to dispense more than €1,000,000 in prizes, and a substantial share of this pot was given to the lucky Finnish player of Paf.com. Paf is just one of the casinos generating profit for public good, and it has established a good reputation in the industry. The Finnish woman is the 11th winner of the mega jackpot at Paf, and one few cases celebrated for their consecutive wins. 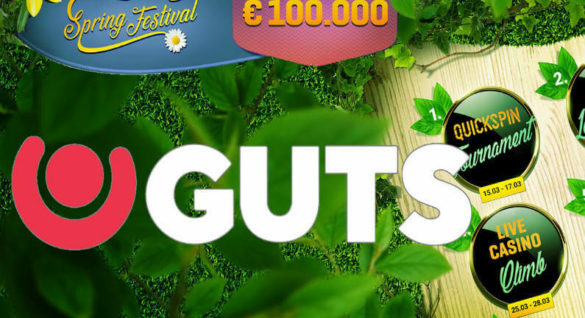 As a leading provider of casino games in Finland, Paf encourages more players to sign up, play and win gigantic prizes. With its strong linkage with top software vendors like NetEnt, players can surely count on the best of times and more opportunities to become instant millionaires as well. At Paf Casino you can claim a Welcome Bonus that is play for €30 and get 300 Free Spins. While looking at the bonuses and promotions from Paf there are a lot of surprises for players - progressive jackpots on Mega Fortune, Mega Moolah, Arabian Night and others should get you excited.